The COUNTY batting gloves consist of high quality lightweight PU backed batting gloves that can be personailsed with an individuals name and club badge (or left plain, if required), making these one of the most unique products available. 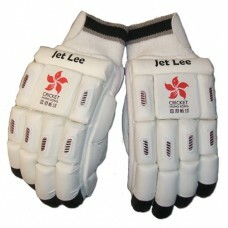 Simply add the individuals name and upload the club badge or image required on the gloves (preferably in .jpeg format). Please note the better quaility the badge sent to us the better the result will be on the gloves. It is each individuals responsibility to check that images are not copyright protected. Please Note: If no name is added at the point of order or no image uploaded, the gloves will be sent out blank. 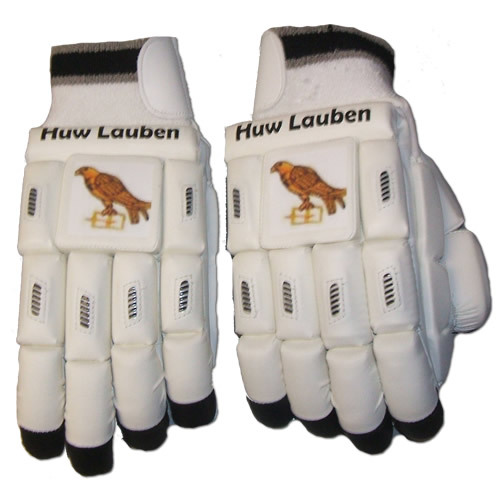 The gloves are no gimmick, offering superb value for money and 'County' level of protection. Consisting of quality, lightweight high-density foam protection together with armour sports inlays and superior sidebar for added protection. The palm consists of supersoft leather and the extra wide towelling wristband provides excellent comfort. 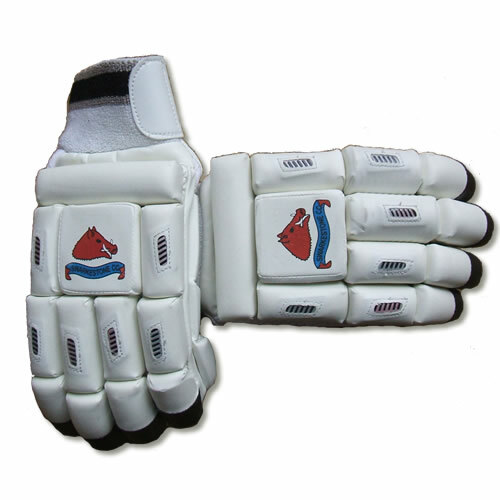 The junior batting gloves are made to exactly the same spec as the adult batting gloves because we think safety in junior batting gloves should not be compromised.